This coming Sunday, October 14 is International EarthCache Day. EarthCaches are a special type of geocaches where instead of a traditional cache there is some sort of earth science education lesson for the geocache hunter. It’s been a while since I’ve been out geocaching (being a graduate student takes a lot of time). However, I have a blast every time I go geocaching. As wetland and soil scientist, earth caches are always extra fun because I get to learn (or be reminded) about some awesome scientific fact! Many of these EarthCaches highlight a unique geological feature of a particular location. There is a Facebook page for International EarthCache Day. There’s also more information about EarthCaches on Geocaching.com, and on EarthCache.org. 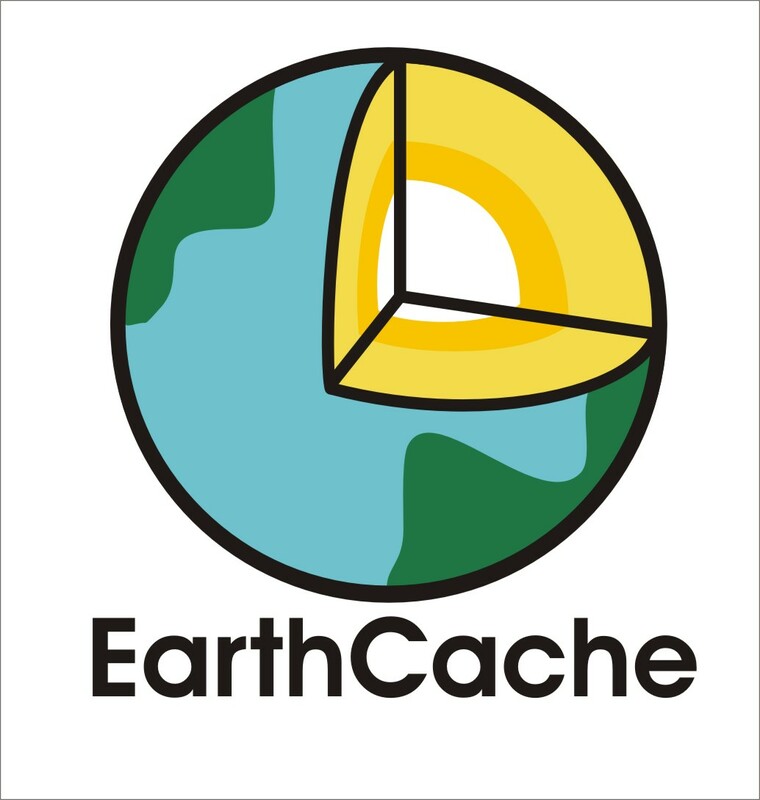 If you go geocaching on Sunday looking for an EarthCache, and you find one that teaches you about soil, or any other interesting earth science fact, please come back to this blog post and tell everyone about it in the comments section! This entry was posted in Found on the Internet, Popular Culture and tagged Geocaching, GPS, International EarthCache Day, soil. Bookmark the permalink.